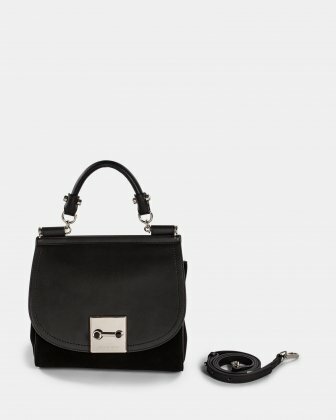 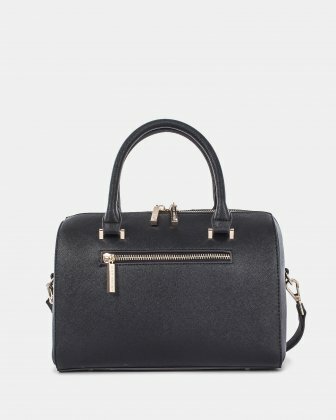 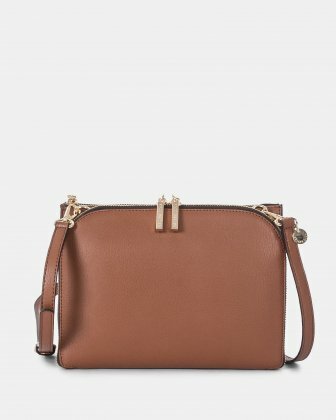 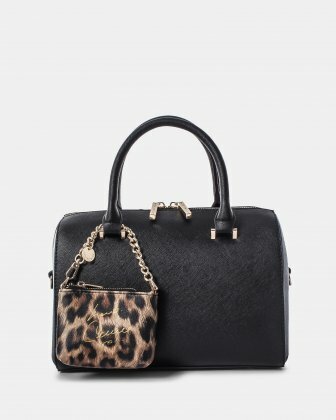 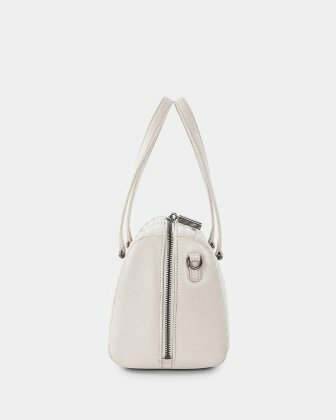 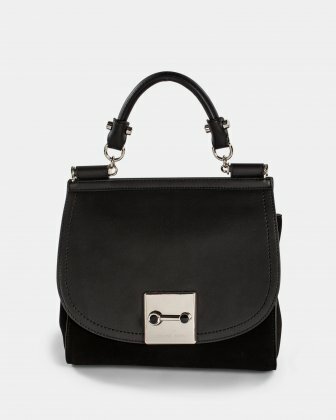 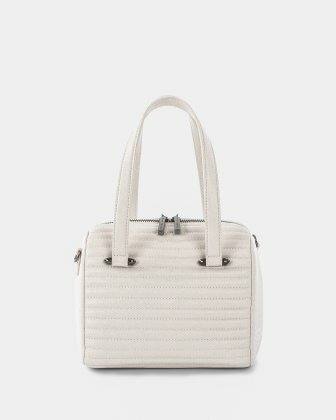 Celine Dion Collection flap bag in leather-like with stitching. 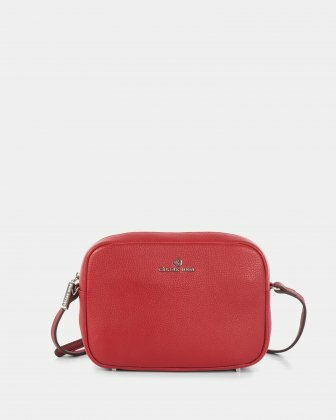 The Scale collection flap bag has an adjustable and comfortable shoulder strap. 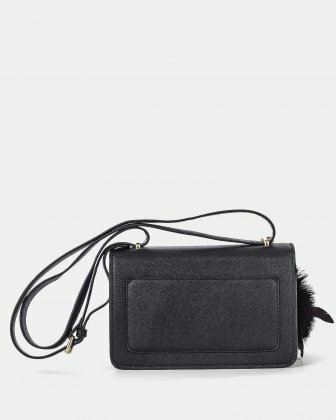 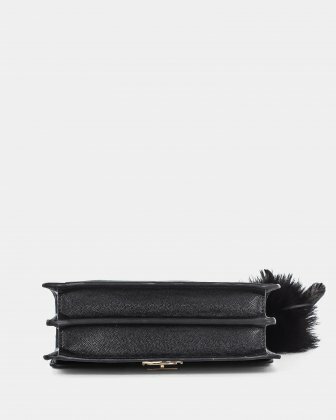 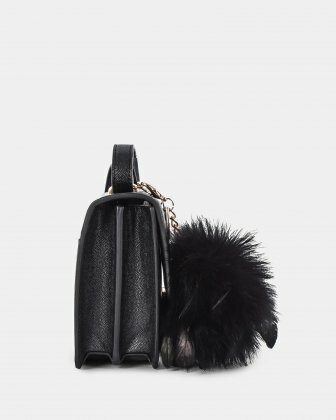 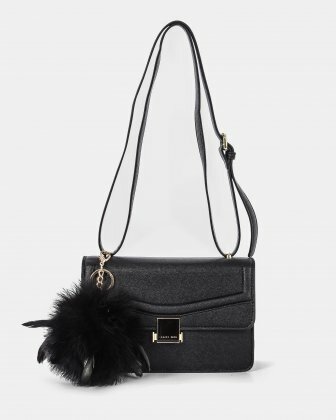 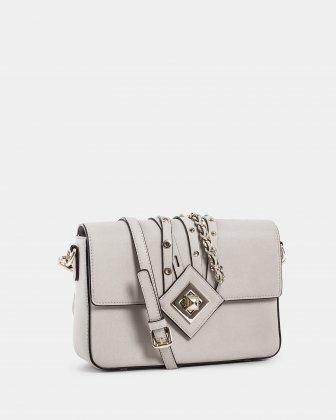 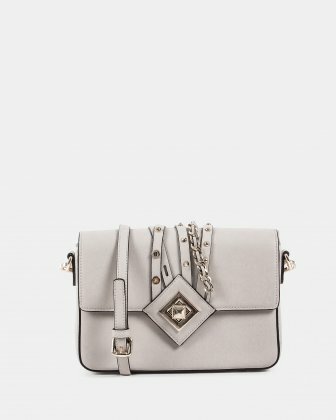 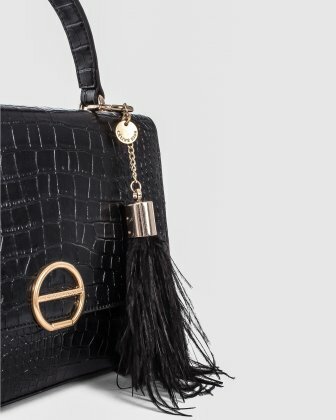 Its Signature clasp and its elegant feathered tassel make it a bag that will easily pass from day to night while being noticed. 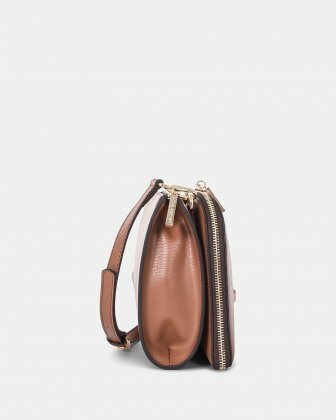 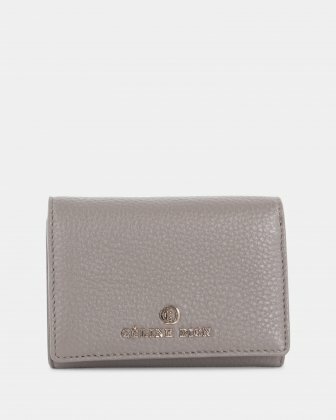 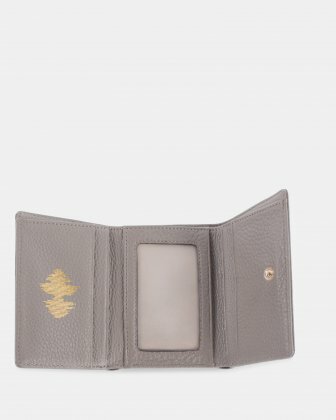 Well thought out, it has several practical compartments to easily store your personal belongings and essentials. 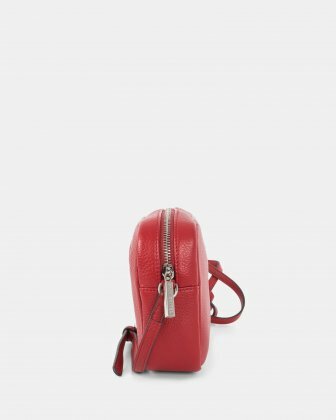 It also has an quick-access back pocket.